Welcome to Celco Heating and Air Conditioning! We’ve been providing quality heating and air conditioning services in Fairfield, CT for over 40 years. 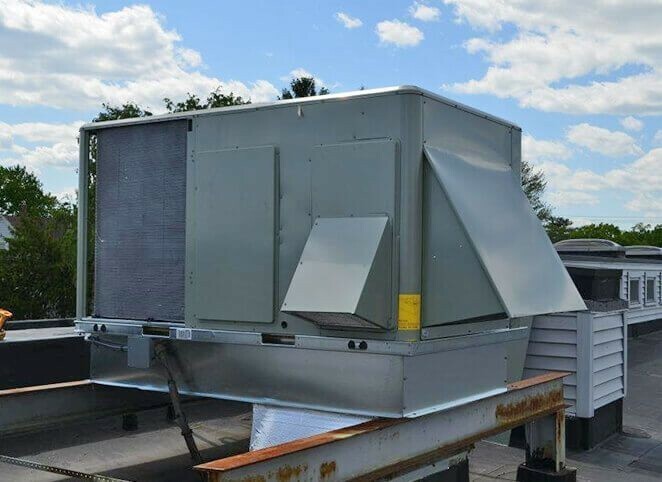 We take pride in designing and developing unique HVAC solutions to meet any lifestyle and budget. Our NATE–certified technicians offer a wide range of services including oil–to–gas conversion, boilers, furnaces, radiant heating, air conditioning, indoor air quality, tank and tankless water heaters, and more. From new installation and maintenance to repair and replacement, we're the experts to call. We are dedicated to making sure that you are 100% happy with all of our services. We provide all of our pricing up front so that there aren’t any surprises for you. We offer 24/7 emergency repair services and our lead technicians have many combined years of professional experience. We are fully licensed and boast an A+ rating with the Better Business Bureau. Call us today for heating repair, air conditioning installation, and water heater installation or to find out more about our other services. No matter what kind of heating system you have, schedule your heating repair, installation and maintenance services with us. We have experience working on all types of heating systems including boilers, radiant heating systems, furnaces, heat pumps, ductless mini split heating systems, and more. 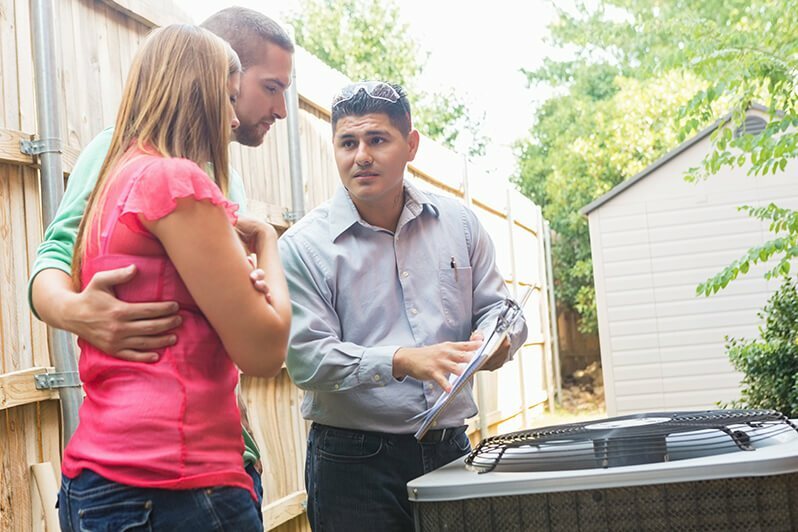 Our technicians are highly skilled and can help you find the perfect system that matches your home’s unique needs and your budget. Staying cool during the summer heat is a huge priority for every homeowner. Here at Celco Heating and Air Conditioning, we are committed to providing you with services that meet and exceed your expectations. If your AC system isn’t cooling your home, or if you need to have a new system installed, call the Fairfield, CT air conditioning repair and installation experts on our staff. We will make sure that your new system is a good fit for your home and your budget. Have you ever wondered what is in the air that you breathe at home? If not, you might be surprised that indoor air can actually be up to 10 times more contaminated than outdoor air. That is why we offer air filter installation services, as well as duct repair, replacement and sealing. If you or anyone in your family suffers from allergies, getting a new air filter or dehumidifier could help increase the comfort in your home. Contact us today to discuss your IAQ options. Your water heater is one of the most-used appliances in your home. Every time you do a load of laundry, wash your dishes, or take a shower, your water heater works hard to deliver comfortable hot water. If you need water heater repair, installation, or maintenance services, you can always count on us to do the job right. Our specialists can install, repair, and maintain both tank and tankless water heaters. If you’re interested in learning more about whole-home generators, just let us know. We provide comprehensive generator installation, repair, and maintenance services. We also offer service on automatic standby generators. With this type of generator, you won't even have to leave the comfort of your own home in order to start up your generator when the power goes out! As a business owner, you know how important it is to keep your clients happy and your employees comfortable. Call the Fairfield, CT commercial heating and AC repair, installation, and maintenance experts on our team to do so. We understand how important your business is to you, which is why we work hard to make sure that our services are completed properly every step of the way. Installing a zone control system is one of the most effective ways to take control of your air conditioning system to boost efficiency and lower monthly costs.